You might want to speak to an insurance agent in Arkansas for assistance when it comes to auto insurance and liability insurance especially if you have a business in the state. There are minimum requirements for public liability and you will note these being listed below. If you wish to cancel your insurance and take out new insurance then ensure that the car or truck always has insurance coverage during this change over period. The insurance coverage for Arkansas is much more complicated that other states in the US as can be seen below. Note that you are always advised to seek more than the state required minimum insurance coverage. This is especially needed today with society becoming ore and more litigious. You do not wish to spend your time in court and out of pocket when a major accident happens. Check your insurance coverage if it is a business for general public liability as well as professional liability insurance while you are at it. 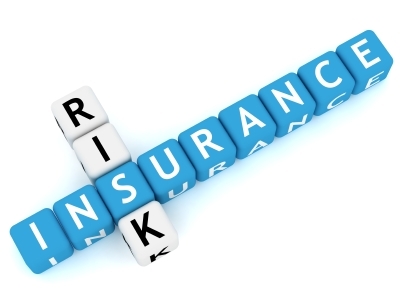 Insurance discounts can be had by taking ore than one type of coverage with the same company. *Please note these coverage’s can be rejected in writing. Even though certain coverage can be rejected try to save monthly costs is not always the best idea when the accident occurs. Can you afford to be unemployed after an accident or unable to work for a month or two. You will need to take these things into consideration when taking out auto insurance or liability insurance. General Liability Insurance as well as Professional Liability Insurance is always good to have.